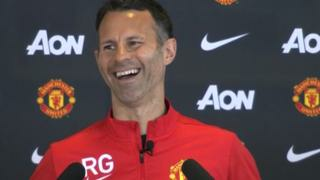 New interim Manchester United manager Ryan Giggs laughs his way through his first news conference since taking over from David Moyes. 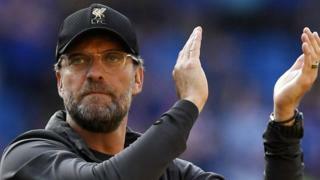 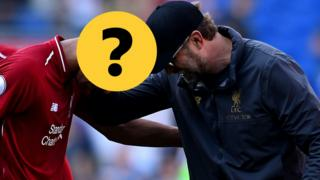 The fun began when the press officer introduced him as "David" before his statement thanking his former manager for his first chance at coaching. 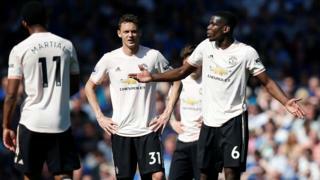 Giggs went on to joke that he had used his new power as manager to award himself a five-year playing contract and he kept reporters guessing on the question of his pitch-side attire for Saturday's match with Norwich at Old Trafford.